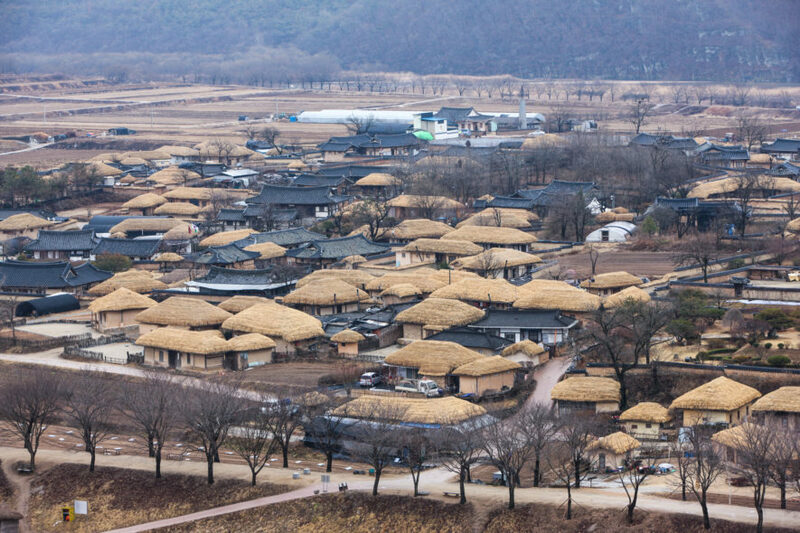 Andong Hahoe Folk Village which is listed UNESCO World Heritage! 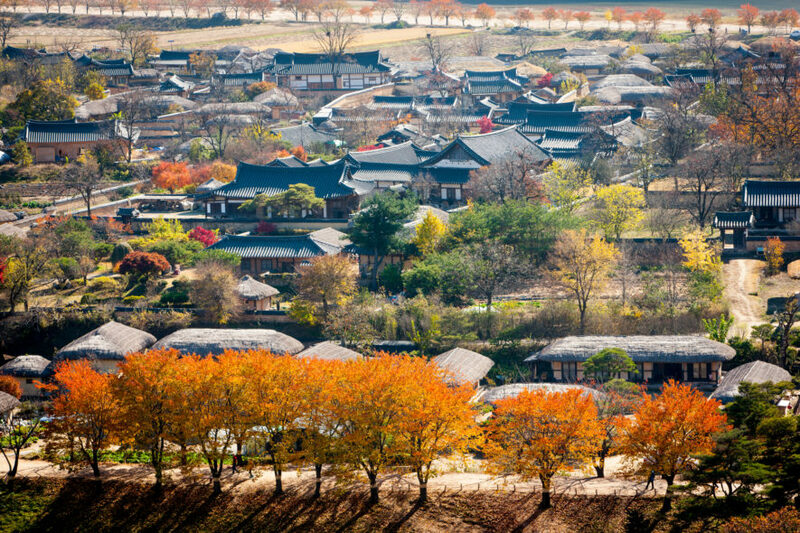 Are you looking for 1 full day Korean historical place? This will be the perfect tour which you will be picked up and dropped off at your hotel. Also, this tour includes Lunch and Tour guide. You don’t need to prepare anything and just bring your camera to take great photos! 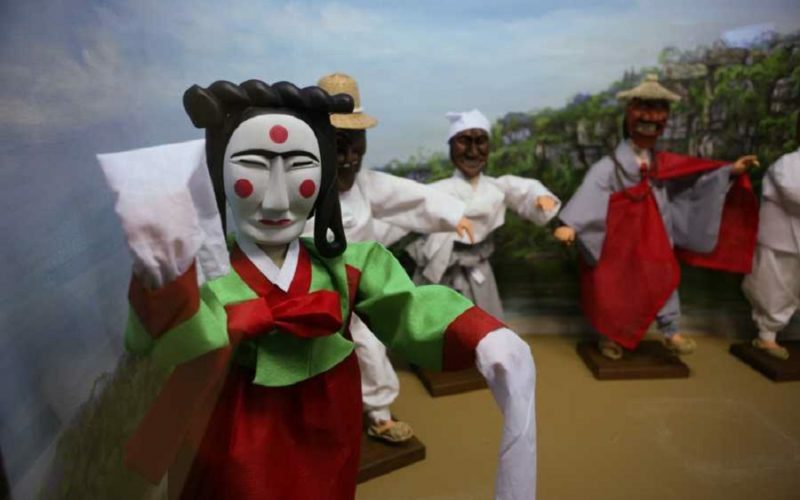 Learn more about Korean History and Feel Joseon Dynasty in HERE! 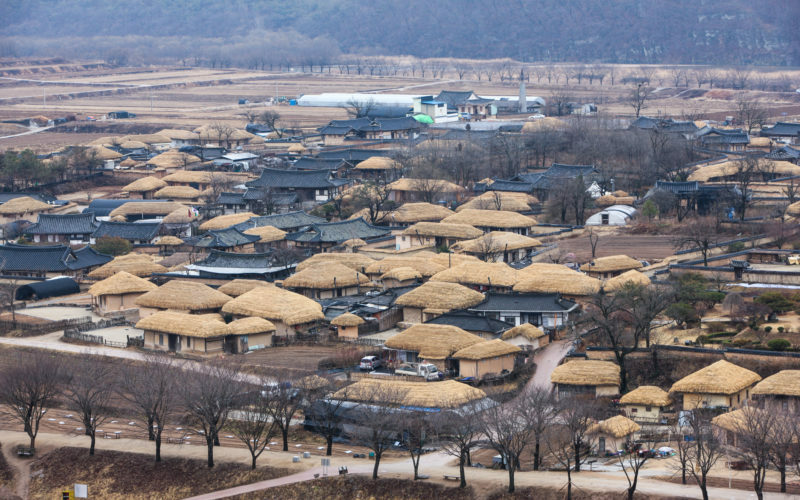 Have you heard Andong Hahoe Folk Village which has listed in UNESCO World Heritage? 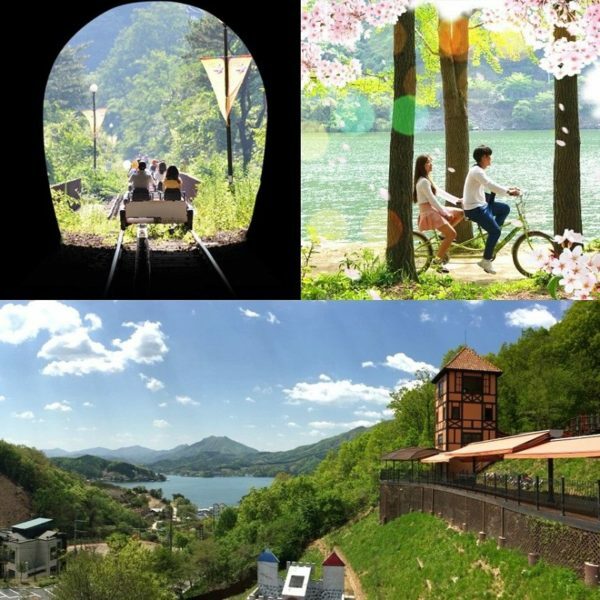 Looking for the Korea UNESCO World Heritage-listed place? 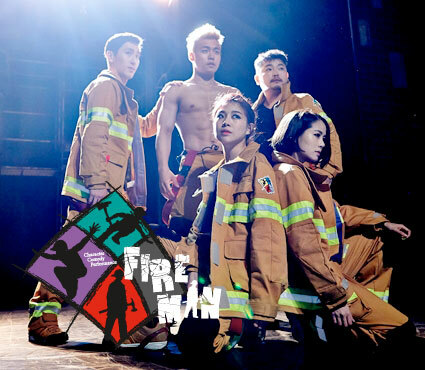 This tour will be perfect for you! 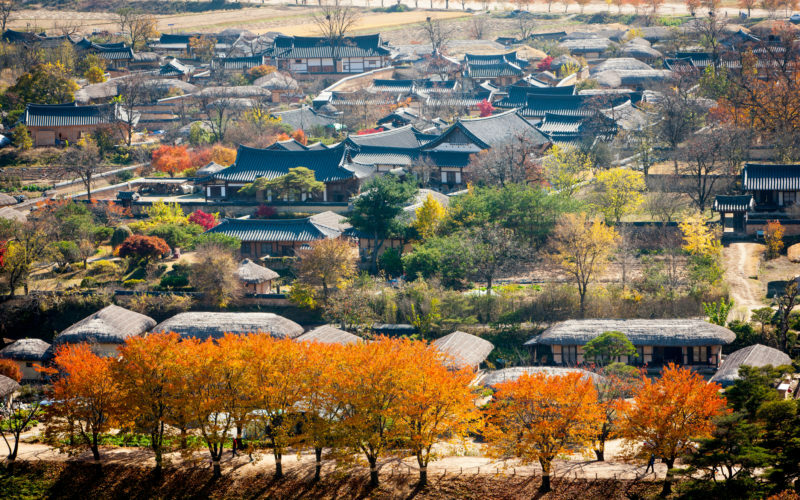 Spend 1 full day for this historical and fun tour from Seoul! Pickup and Dropoff from your Hotel! Convenient and don’t need to find the meeting place to join this tour. 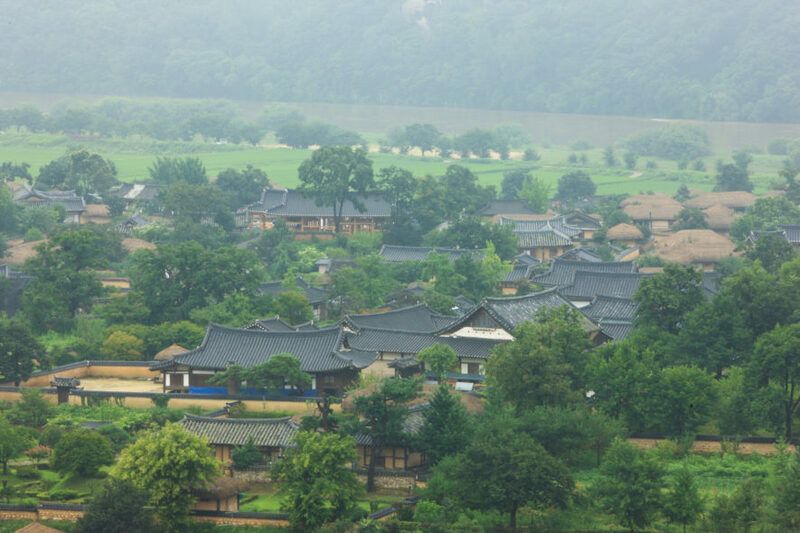 Discover the ancient cultural heritage of Korea: You will find out the amazing historical place which has listed UNESCO World Heritage. Certified Tour Guide Included: This tour is included the certified tour guide who can help you with anything during the tour. it has designated as an Important Intangible Cultural Properties No. 69. The mask dance performance has been performed to wish for much happiness and a good harvest for the village. 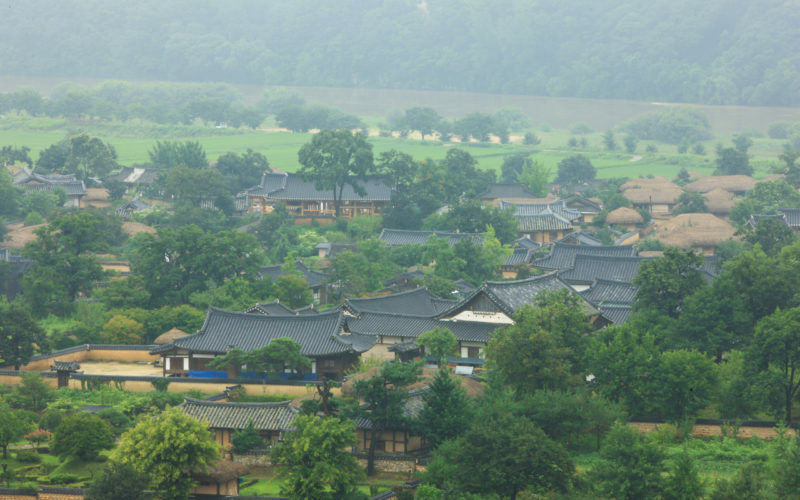 The Hahoe Folk Village is a traditional village from the Joseon Dynasty. 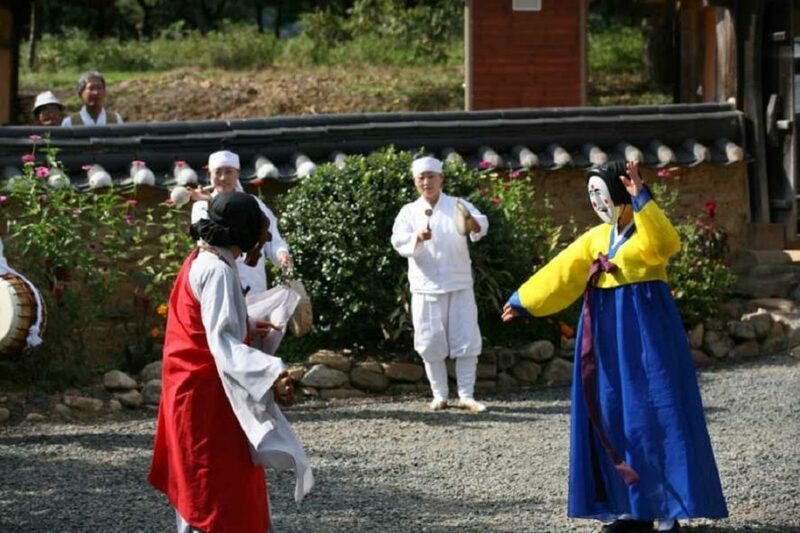 The village is a valuable part of Korean culture because it preserves Joseon period-style architecture, folk traditions, valuable books, and the old tradition of clan-based villages. 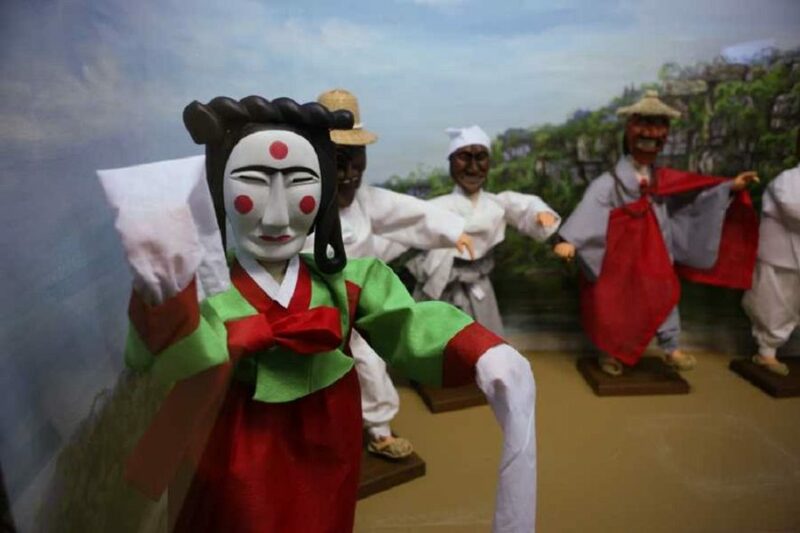 The museum not only displays Hahoe masks but also other traditional masks from all over the world. Tour the museum with your guide and learn about what each different mask represents, as well as the history of mask dances. This is Minimum 2 people Group Join Tour Package! 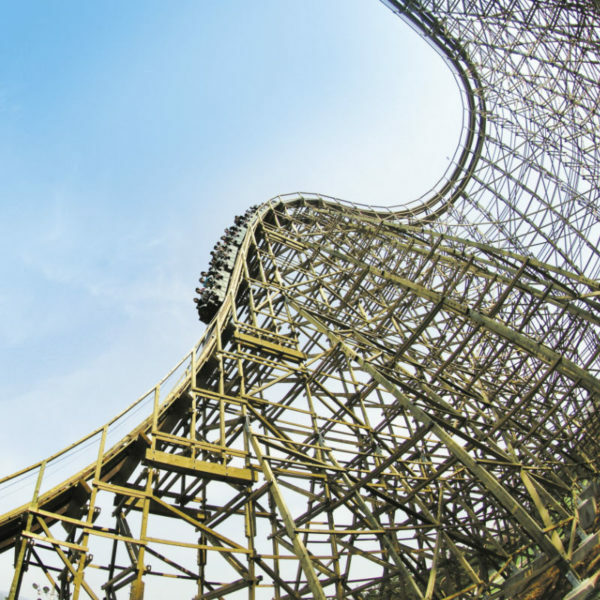 Earn up to 96 Points Points.